B3Living is a housing association and provider of affordable housing since a stock transfer from Broxbourne Council in 2006. 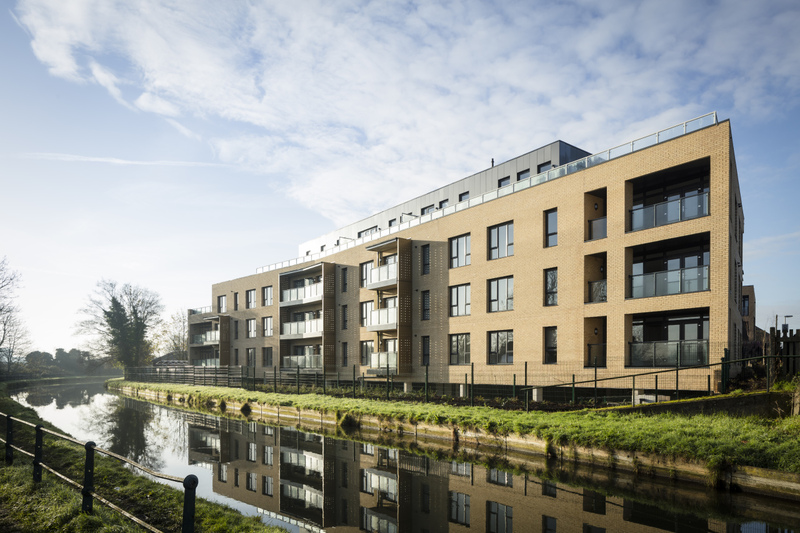 We own and manage over 4,600 homes in Hertfordshire and Essex and employ over 180 people. We are well governed, financially sound and offer efficient and effective services to our residents. 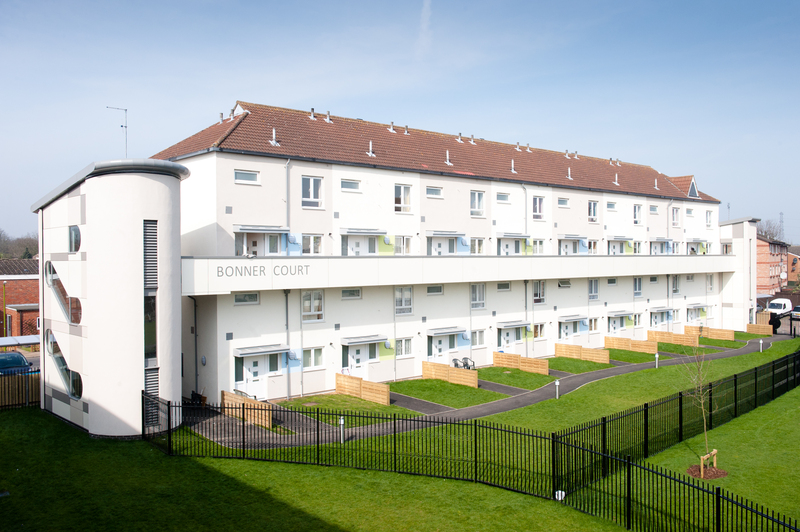 We are committed to addressing the acute shortage of affordable homes in our locality through providing a range of sustainable places to live to those who cannot afford the market. The majority of our homes are located within Broxbourne, although we are expanding throughout Hertfordshire and Essex. B3Living invests each year on a wide range of services, works and goods, and aims to ensure opportunities for business reach as many potential suppliers as possible. We will use this portal to advertise relevant opportunities to work with us.